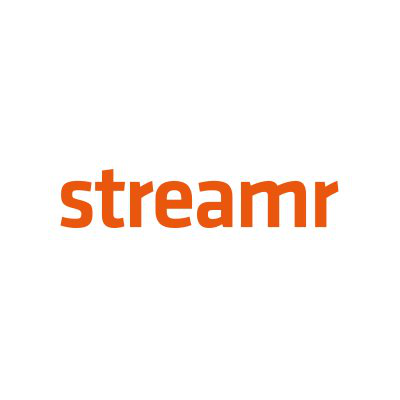 Streamr provides a complete system to create unstoppable real-time data apps, even without writing code. Currently, the valuable data you produce is at the mercy of large corporations. In the Streamr network, it’s yours to use and sell as you wish, and travels through a decentralised peer-to-peer network controlled by no one and incentivized by the DATAcoin token.